The show manager for the Royal Highland Show has left RHASS. Scotland’s largest agricultural event has lost its show manager. 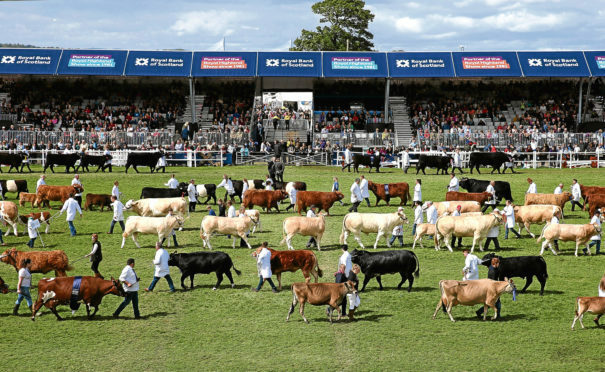 The Royal Highland and Agricultural Society of Scotland, which organises the four-day Royal Highland Show in June every year, yesterday confirmed that show manager David Jackson will not be returning to the society following a period of absence. She said RHASS would discuss and make progress with its “long-term plans and ensure that plans for 2019 financial year and Royal Highland Show are on track” at its usual board meeting next month. “Preparations for the 2019 show continues at a pace with the trade packs distributed and the marketing campaign on track for launch in the new year,” she added.